Fijian troops serving in Sinai are safe following last night’s deadly attacks by Islamic State fighters. 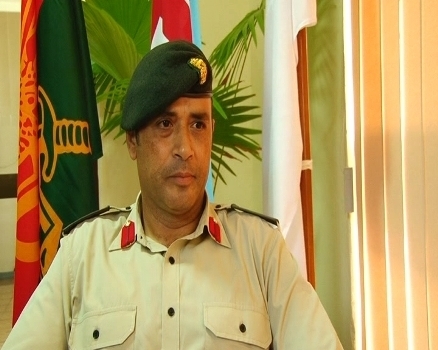 RFMF Land force Commander Colonel Sitiveni Qiliho has confirmed to FBC News that none of the peacekeepers have been harmed. Qiliho says they remain in close contact with Lieutenant Colonel Petero Talemaivatuwiri, Battalion Commander in Sinai. He adds they’re confident in the steps that the Multinational Force and Observers Group is undertaking in ensuring the safety and protection of peacekeepers. BBC News reports clashes between Islamic State (IS) militants and the army in Egypt’s Sinai Peninsula has left more than 100 dead. Meanwhile, families of the Fijian peacekeepers have been reassured the soldiers are safe. Three hundred and thirty nine Fijian soldiers are currently serving peacekeeping duties in Sinai.